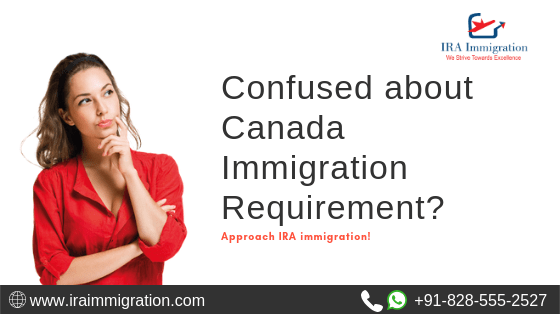 Confused about Canada Immigration Requirement? UK tour on your mind? Then this is what you must know! IRA Immigration is primarily an immigration advisory company that offer consultation for world wide immigration options. 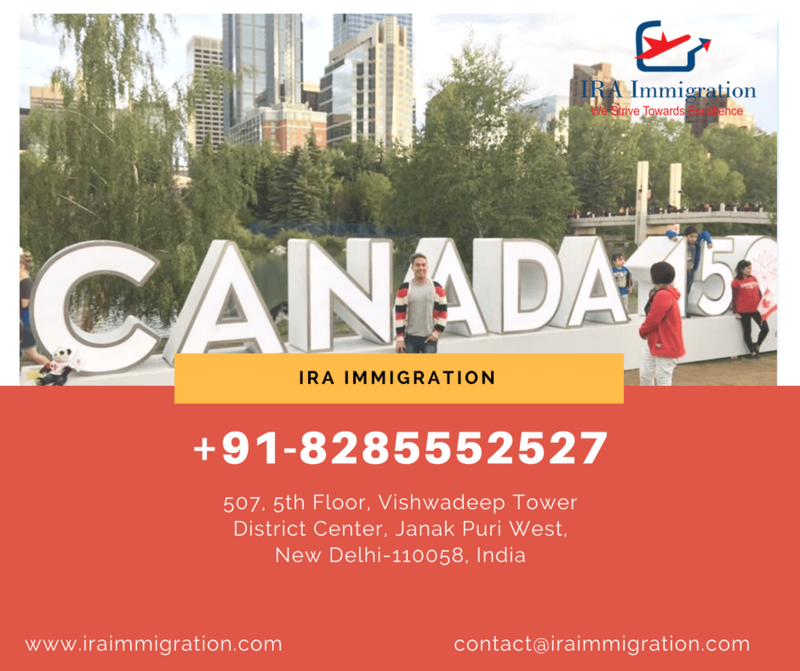 IRA Immigration is not associated with any government authority or department of immigration and we don't deal in any type of job or job assistance services. We are considered as immigration experts and have successfully helped many people migrate to Canada. We will assist you in every possible way. Right from counselling you to giving you tips on how to boost your chances of getting the invitation to apply for the visa we are there to help you.